Wed., April 26, 2017, 6 a.m.
MOSCOW, Idaho – Austin Rehkow doesn’t plan on tuning into a moment of NFL Draft coverage this weekend. He won’t be glued to his phone for updates, either. 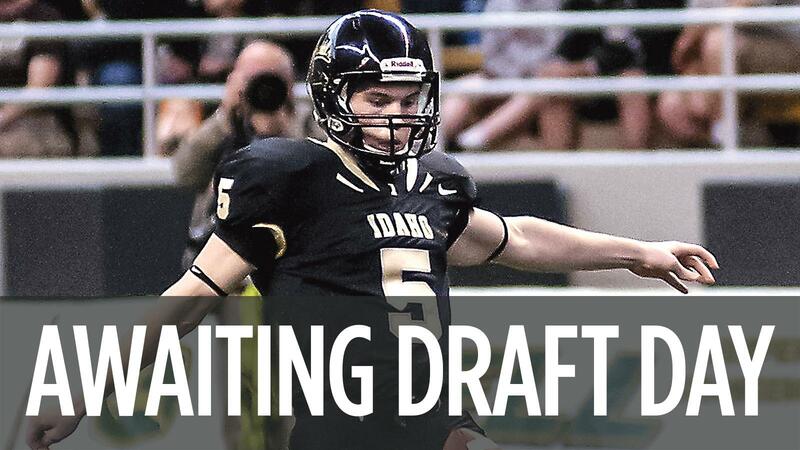 The former Idaho place-kicker/punter and Spokane Valley native hopes to be the first Vandal selected in the draft since linebacker Korey Toomer in 2012. If it happens, Rehkow will likely find out while on a golf course or at a basketball gym in Las Vegas. His dad, Freddie, is attending a basketball coaching clinic in Vegas this weekend and asked him to tag along. Rehkow figures it’s an ideal locale to put the advice he’s heard about draft weekend into practice. Rehkow was one of 330 players invited to the NFL Combine and the first UI player in six years to take part in the East-West Shrine Game, a showcase for top prospects. 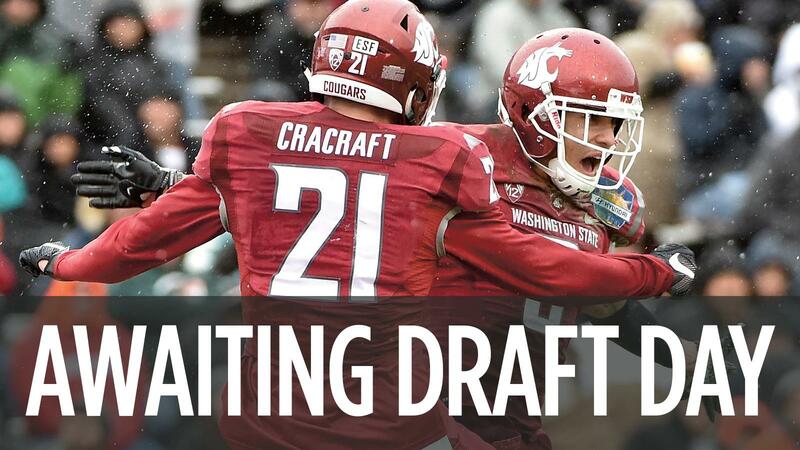 ESPN’s Mel Kiper and CBSSports.com rank him as the top punter in the draft. None of that guarantees he’ll be one of 253 players selected, however. 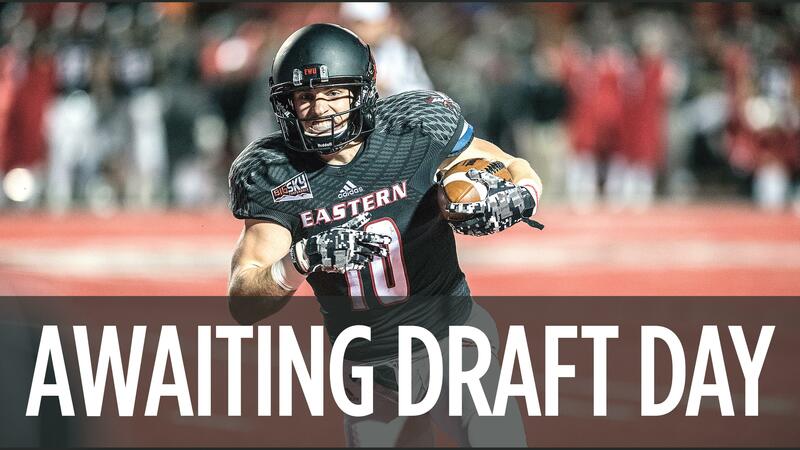 Punters and other specialists often go in the late rounds or sign as undrafted free agents. New England Patriots punter Ryan Allen, for example, went undrafted despite winning the 2011 and 2012 Ray Guy Awards at Louisiana Tech. Rehkow said it would be an honor to hear his name called in the draft, not just for himself and his family but for the university. 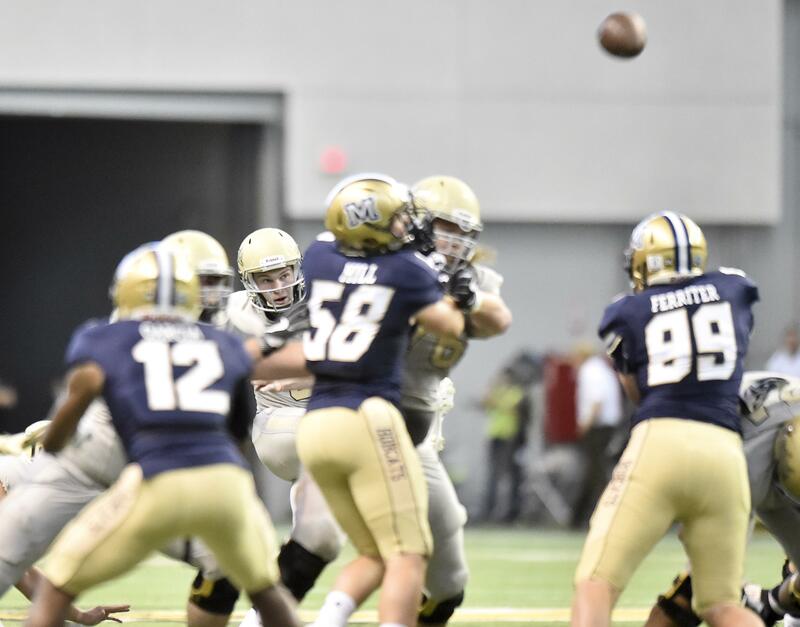 The former Central Valley High School star kicker and basketball player holds the Vandals’ record for field goals and punting average – while also kicking off the last four years. He said NFL teams have told him they like the added value he brings as a specialist who can do all three roles, but he understands his best shot professionally is as a punter. Idaho coach Paul Petrino has said he believes Rehkow will punt for years in the NFL. But Rehkow knows the challenges that await him, even if he is drafted. Each of the 32 teams carries just one punter on its roster, and a good portion of those jobs are already taken by veterans. Rehkow is the third straight Idaho punter who’s had a long, successful collegiate career and pursued an NFL career. His predecessor, Bobby Cowan, punted for four years and got several NFL tryouts. Before Cowan, T.J. Conley was an All-American who punted briefly for the New York Jets. Defensive linemen Glen Antoine and Tueni Lupeamanu are two of several other former Vandals who hope to get at least a free-agent deal after the draft. Antoine, a 337-pound nose guard, had a stellar pro day and trained in Austin, Texas, to prepare for his NFL shot. Lupeamanu is rated just above Antoine (No. 38 vs. No. 43) in Kiper’s defensive tackle rankings. Tight end/wide receiver Deon Watson, tight end Buck Cowan and cornerback/safety Jayshawn Jordan could also get tryouts after the draft. Published: April 26, 2017, 6 a.m.